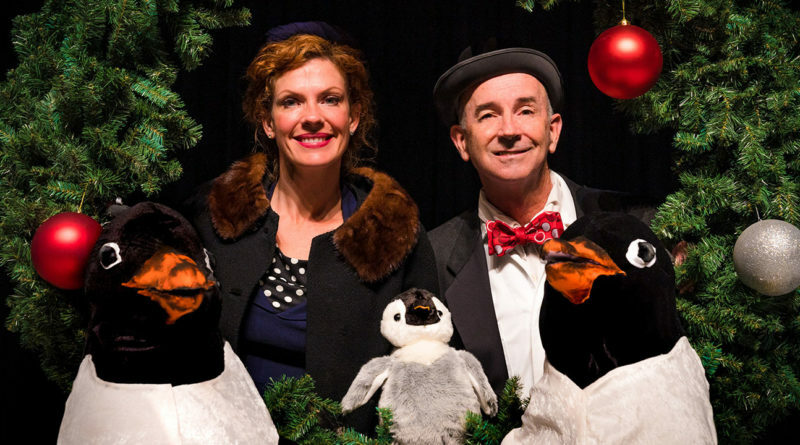 The Magik Theatre will ring in the holiday season with the Texas premiere of Mr. Popper’s Penguins. 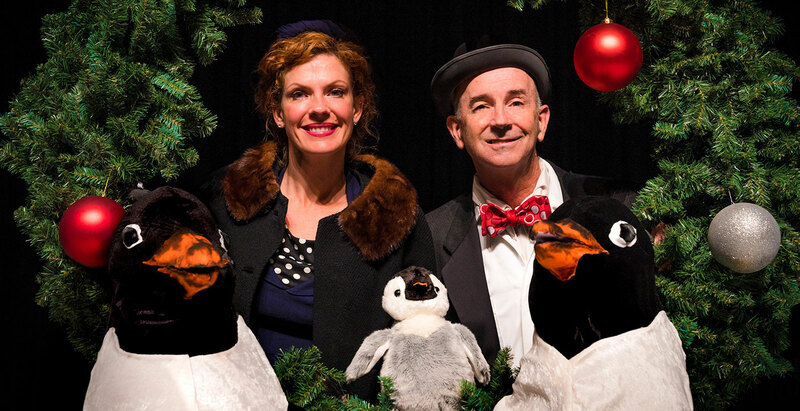 Richard and Florence Atwater’s award-winning 1938 novel comes to the stage in an action-packed musical adaptation, featuring delightful tunes and original puppets that will appeal to audiences of all ages. 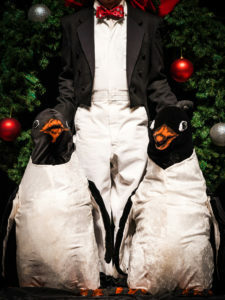 Mr. Popper’s Penguins features performances by Jon Gentry (Mr. Popper), Ginger Gamble Martel (Mrs. Popper), Alaia Brown (Mrs. Callahan and Others), Alejandro Pesina (Mr. Johnson and Others), Madeline Gutierrez (Understudy & Ensemble), and Caleb Craig (Understudy and Ensemble). The production team includes Carolyn Dellinger (Director), Chris Boneta (Scenic Designer), Denisse Chavez (Lighting Designer), Susie Hamilton (Costume Designer), Lucian Hernandez (Properties Master), Carlton Kendall (Stage Manager), Darrin Newhardt (Music Director), Rebecca J. Simons (Interim Director of Production), and Pat Smith (Technical Director). Military and First Responders Performance: On Nov. 24 at 2 p.m., Magik appreciates all of the selfless heroes in the community who put their lives on the line. 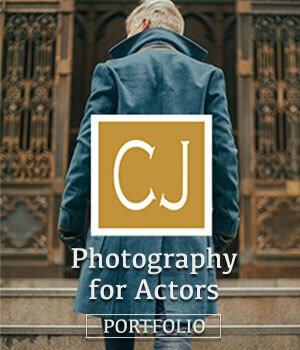 To celebrate them, active or retired members of the military and first responders with I.D. pay $5 per ticket for their entire party for this performance. 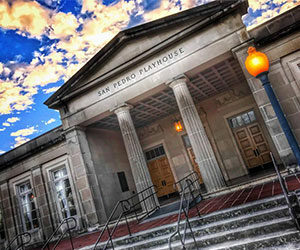 Sensory-Friendly Performance: On Dec. 8 at 10:30 a.m., The Magik Theatre offers sensory-friendly performances for patrons on the autism spectrum or with other cognitive disabilities. 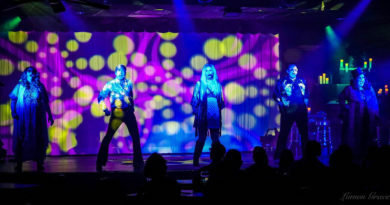 During a sensory-friendly performance, house lights are kept on, sound levels are lower, audience members are free to talk and leave their seats during the performance, a designated quiet area is provided, outside snacks are permitted, and audience numbers are kept smaller to offer an experience that will be both enjoyable and comfortable. American Sign Language Interpreted Performance: On Dec. 8 at 2 p.m., The Magik Theatre is joined by Robert Cardoza, the San Antonio theater community’s primary sign language interpreter, to offer at least one ASL interpreted performance for every production of the 2017-2018 season, sponsored by University Health System. 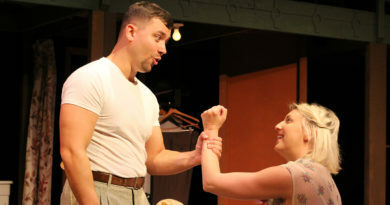 Feature photo: Ginger Gamble Martel and Jon Gentry as Mr. and Mrs. Popper. Photos by Siggi Ragnar.